Mckinley Products Application Development – Building Custom Web Applications Just For You. Building Custom Web Applications Just For You. Subscribe to our mailing list. We'll send you are monthly news letter. How you can boost your company’s bottom line. Whether you're a small home town furniture company, a small state agency, a non profit, or a large financial institution we can help you boost your bottom line. Getting you set up with a fully functional, beautiful, and completely custom site. We can get you your unique domain name, and have your fully interactive site up in days. Manual processes are cumbersome and prone to human error. Let us automate many of your daily, weekly, or even yearly processes. We have talented designers that can take a concept on a napkin to a wire frame, to a static site, and finally a finished responsive site. Keeping you in the loop during the entire process. 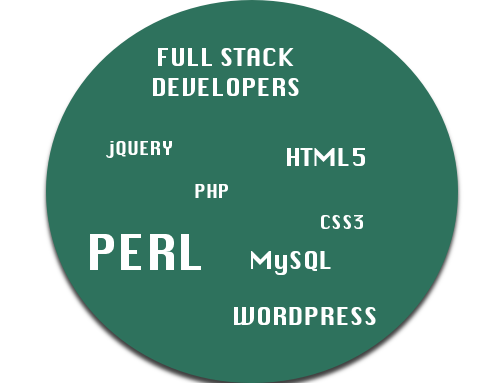 Our back end engineers can write comprehensive code in Perl, and PHP to handle any task. We can help automate almost any task that you are performing. Databases are a core part of any interactive and responsive system. Our DB programmers are fluent in SQL, and can handle the design, construction and maintenance of your SQL database. From MySQL to Postgres.